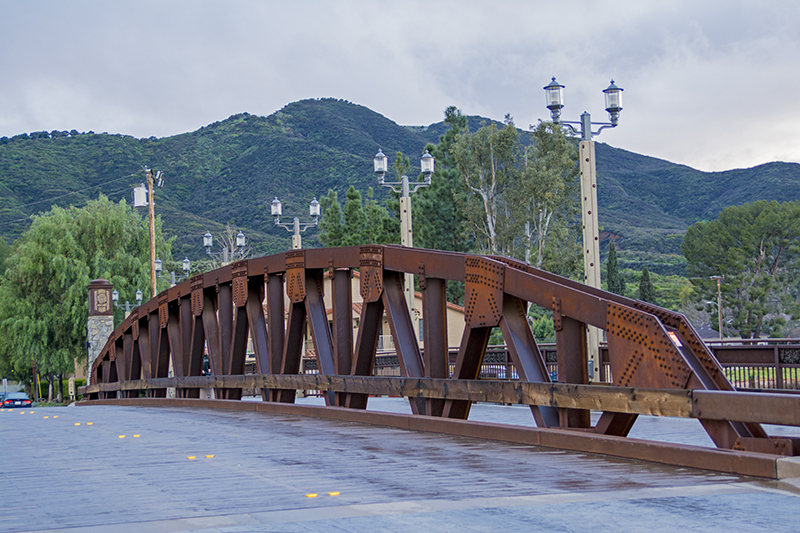 On a rainy day in early March we decided to take a drive to Temecula on the recommendation from a friend about a Rod Run taking place in Old Town. As it turned out we missed it by a day but we decided to investigate Old Town anyway. 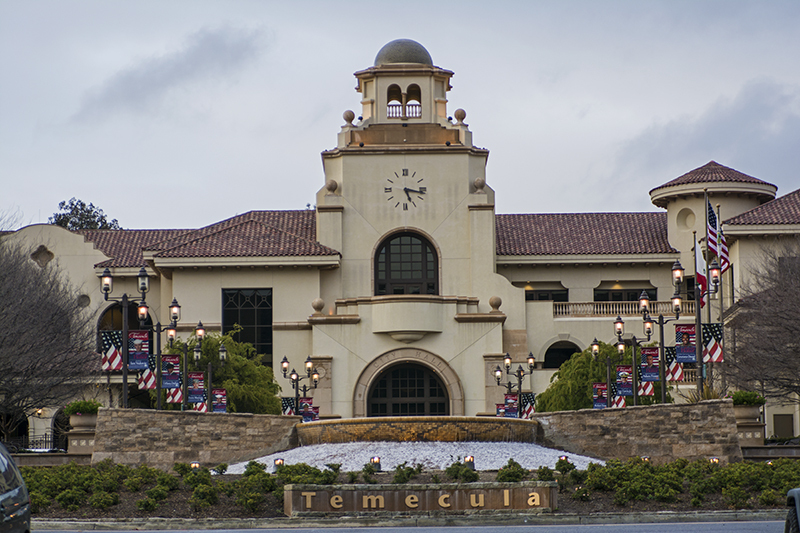 The Town of Temecula became all the talk when the housing market was robust in California. The homes in that area were so inexpensive that people were snatching them up and commuting to their work in San Diego, Riverside, or Orange County. Along with a boom in housing, the area also grew. New shopping malls came in, new developments, etc. It seemed to become this bustling city with too many cars, too many people, too many stores! 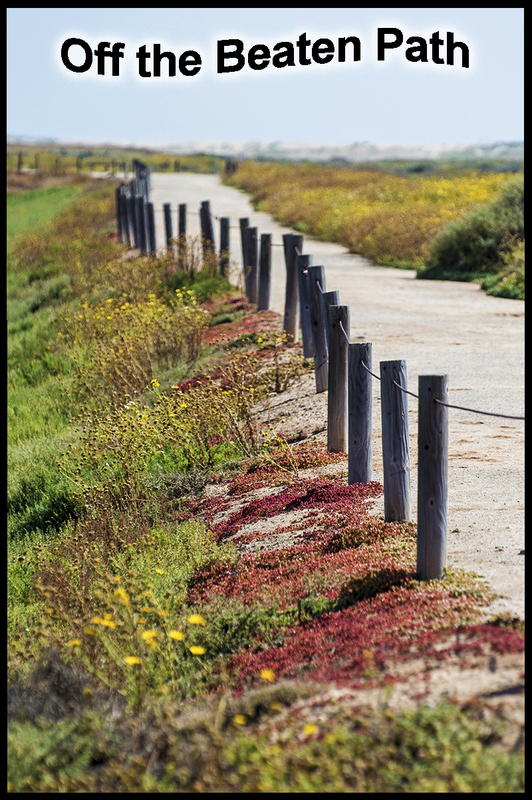 However, if you peel away those layers, you will find an interesting and historic area to explore and visit. 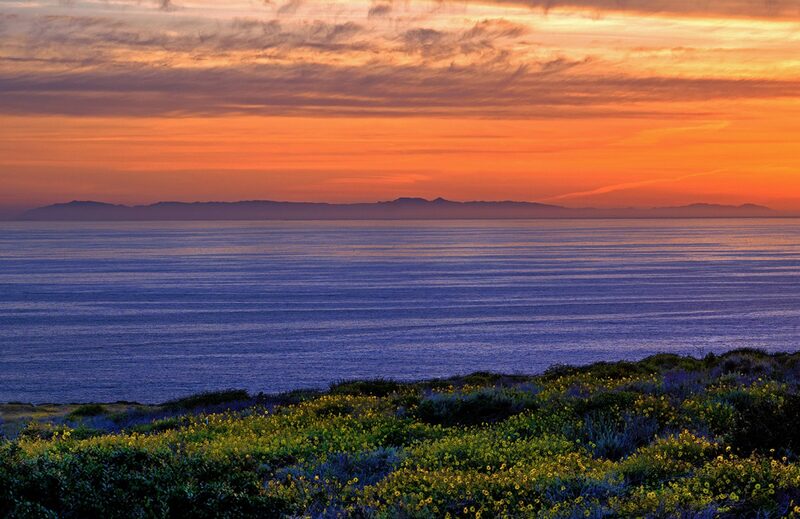 Temecula is well known for its Temecula Valley Wine Country, Temecula Valley Balloon & Wine Festival, and Temecula Valley International Film Festival, and many more events and festivals in Old Town. The Pechanga Indian Casino is also located inside of the city as well as championship golf courses, resorts, and new shopping centers. 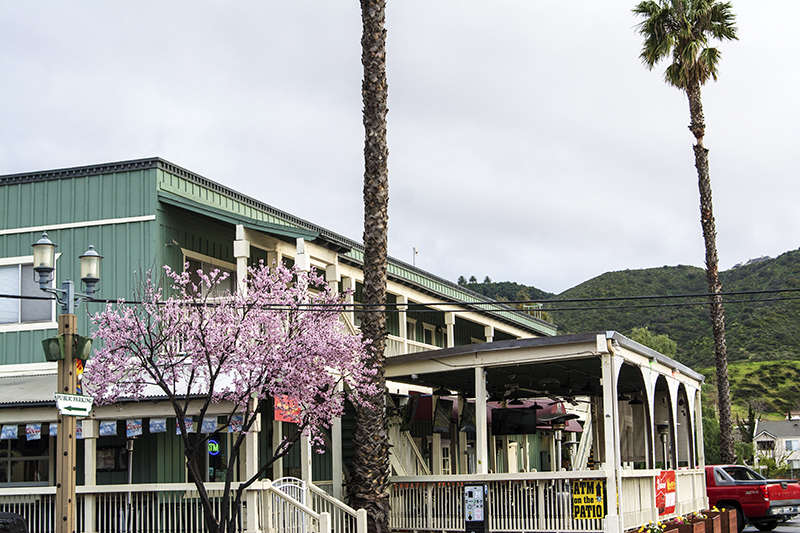 In Old Town there are car shows, western celebrations, entertainment, and a variety of many other festivals. On this cold Sunday, the rain didn’t keep the crowds away as the street was filled with cars and the sidewalk full of shoppers. 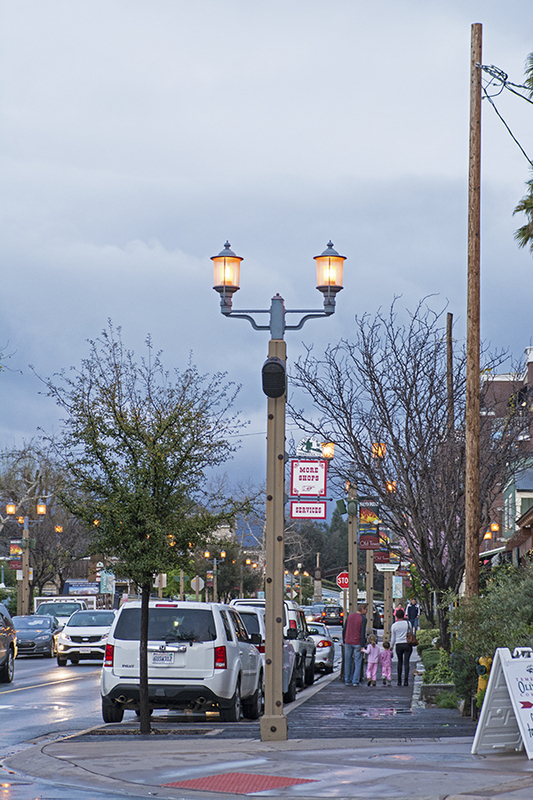 The main street of Old Town has an abundance of restaurants that accommodate almost every food type and style. From sushi to Mexican cuisine you are not at a loss to find a great place to eat. 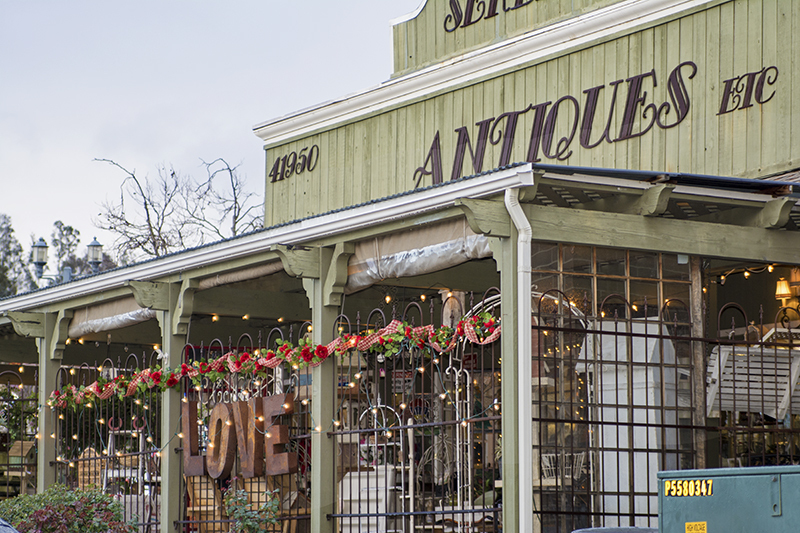 Don’t ignore the side streets either as you might find a hidden gem of a store or eatery that is just off the beaten path. 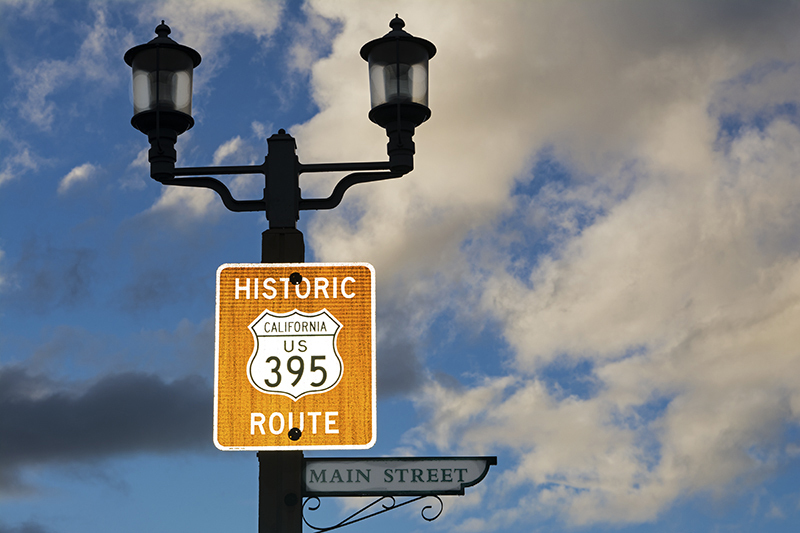 There are also wine tasting rooms, antique shops, boutiques, art galleries, and even a museum that features all of Temecula’s treasures. 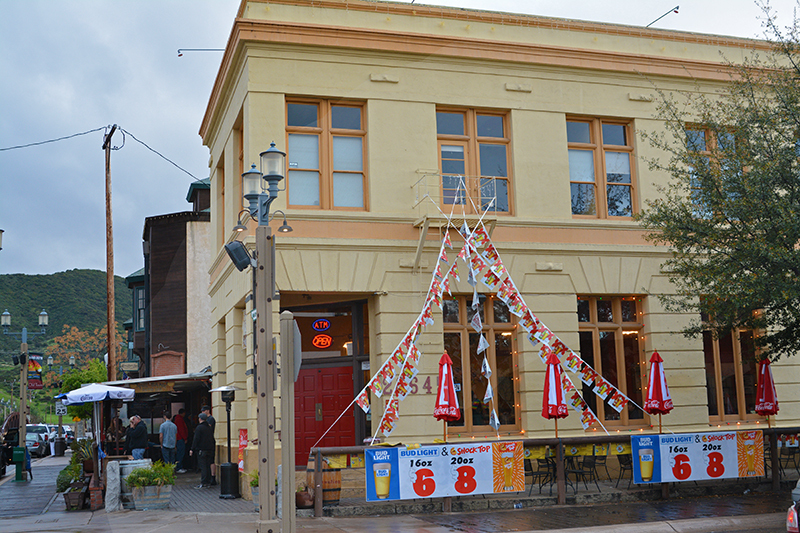 The western theme can be seen in the architecture of some of the buildings and in several spots the sidewalks are wooden planks adding to the feel of the old west. 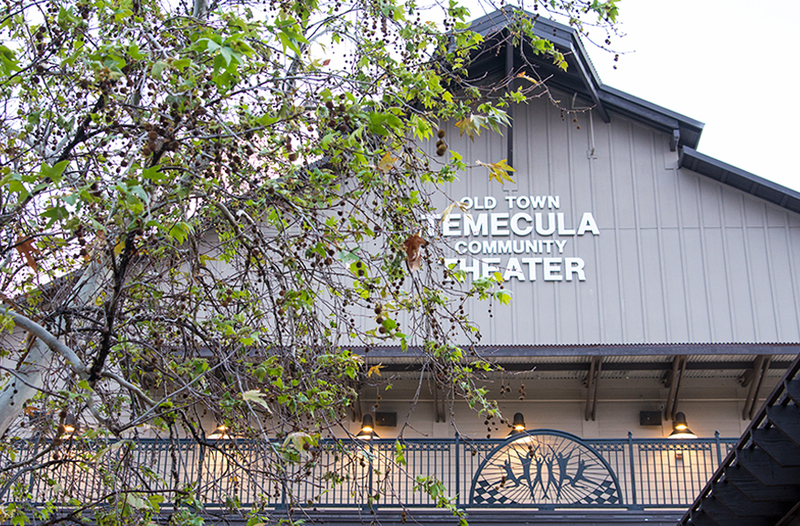 Nearby, the 361 seat Old Town Temecula Community Theater looms tall and large as a state-of-the-art venue for popular plays and musicals. Turning onto a backstreet we ran into Professor Phineas Pennypickle’s home-workshop at the Imagination Workshop Children’s Museum which is a great place for kids to play and learn about science. 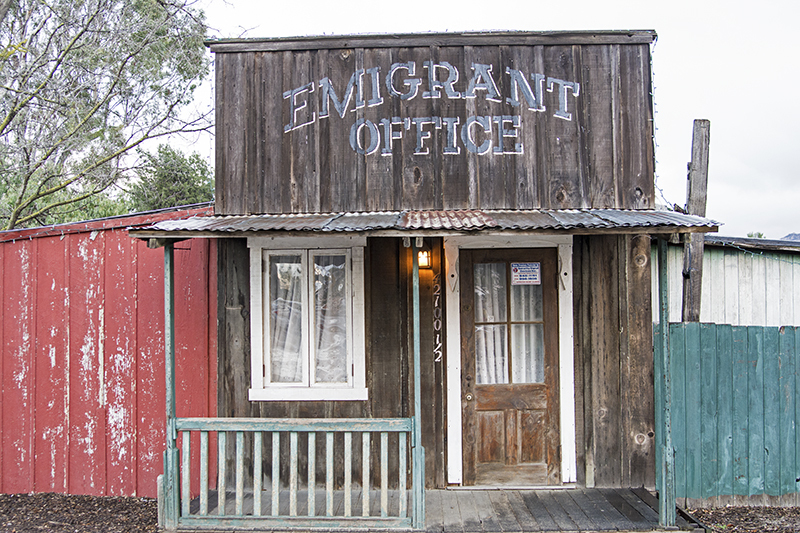 Off of the main road you can see some unique bridges and little hidden surprises such as the old and rustic Emigrant Office. Trying to research this building yielded very few results but I am sure you history buffs out there would love this area and want to learn all about it and more. 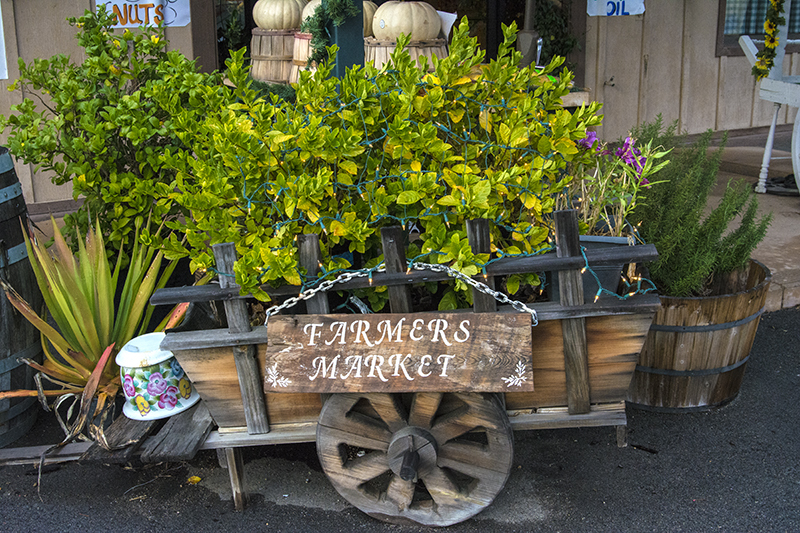 Every Saturday they also have a popular Farmers Market where you can buy fresh produce, flowers, and various crafts. Horse-drawn carriage rides are available although I never saw them operating, maybe because it was raining. 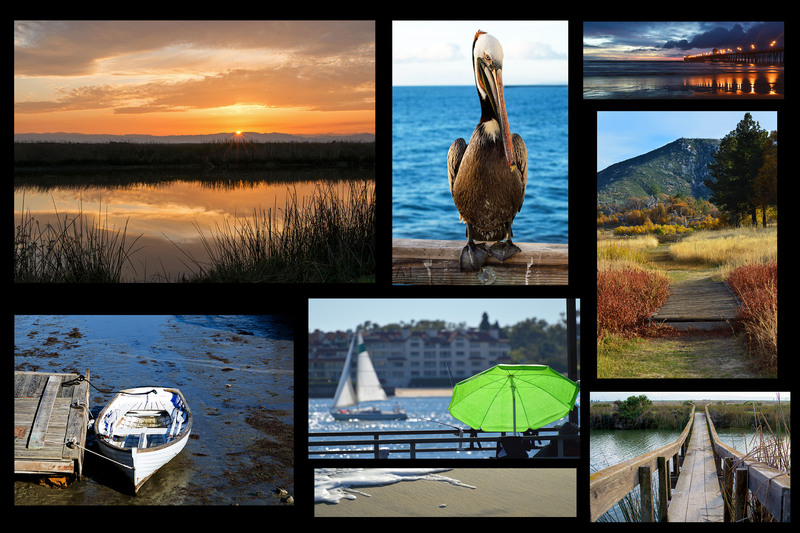 So when visiting Temecula, get off of the busy Interstate 15, head west away from all of the modern shopping malls, stores, and restaurants and make your way to Old Town. 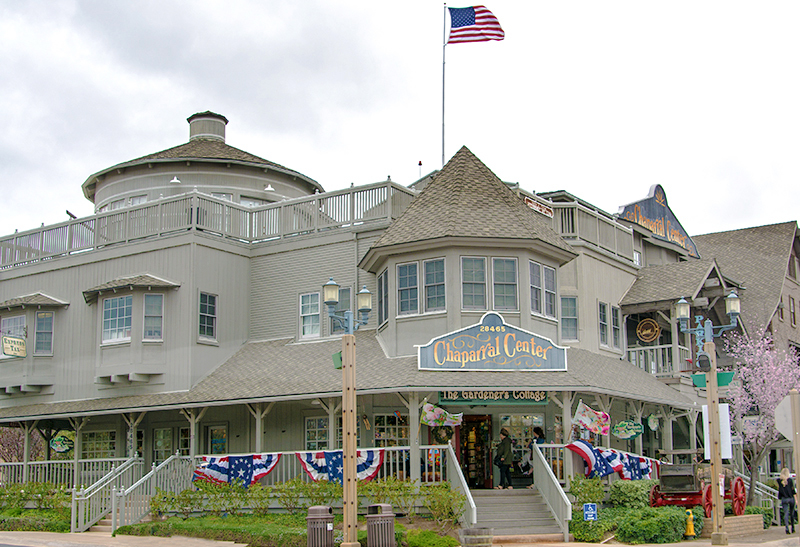 There will be plenty of shopping and eating there but with a different flare and definitely…off the beaten path.